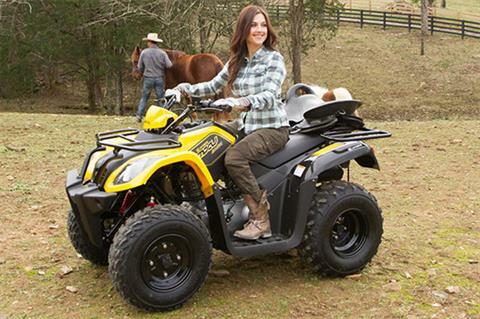 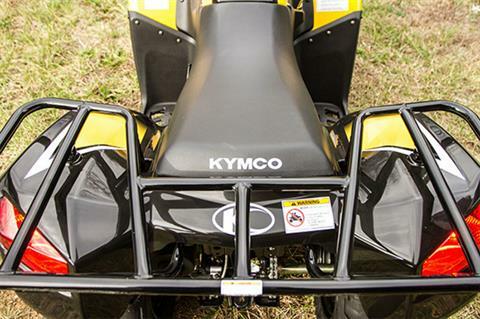 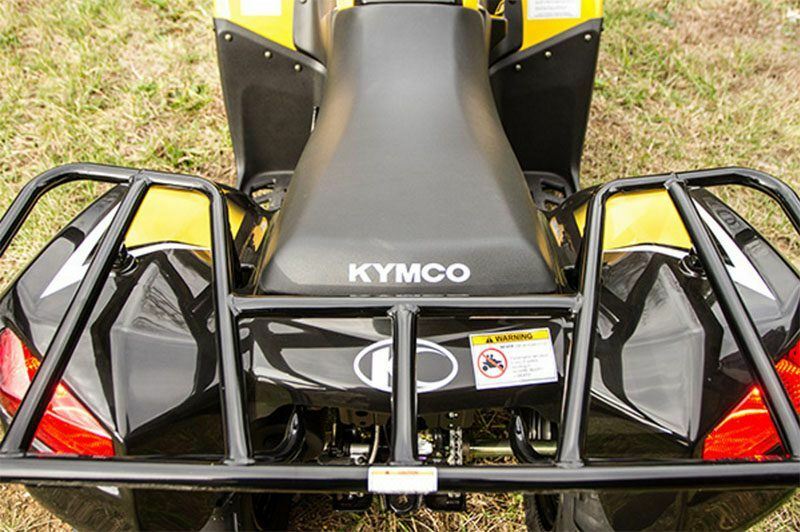 Although it is the smallest of the KYMCO Utility ATVs, the new MXU 150X plays very big. 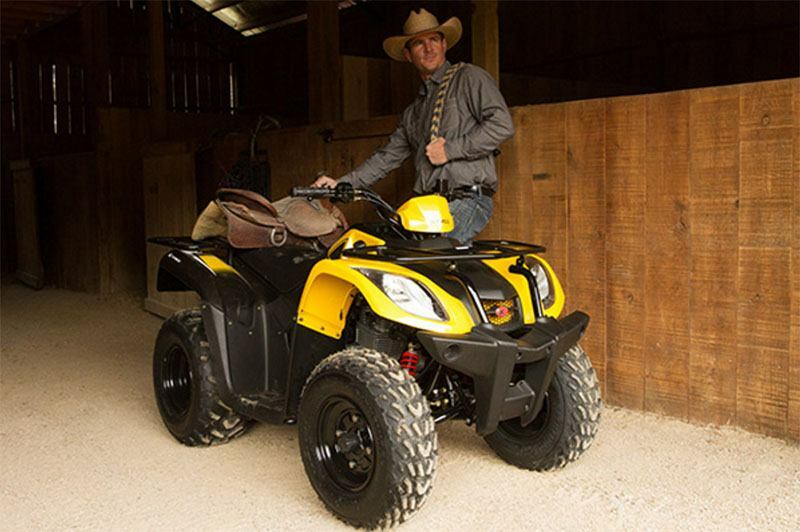 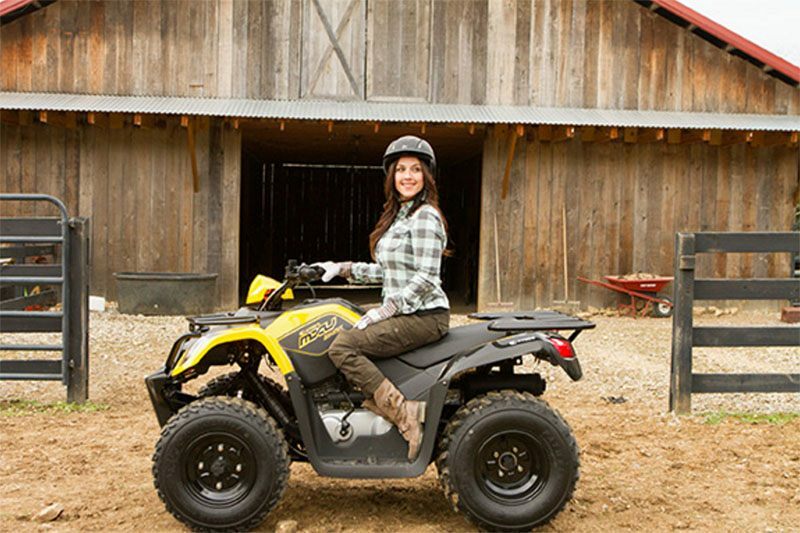 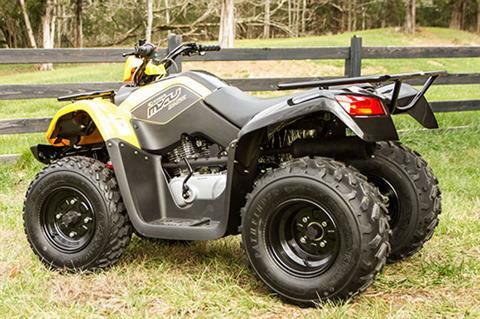 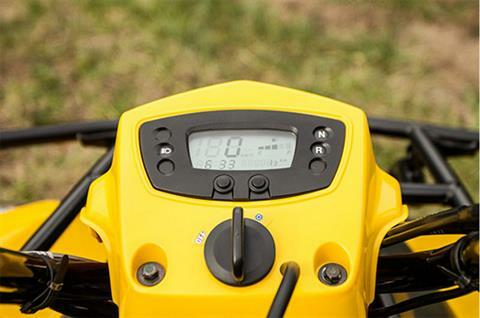 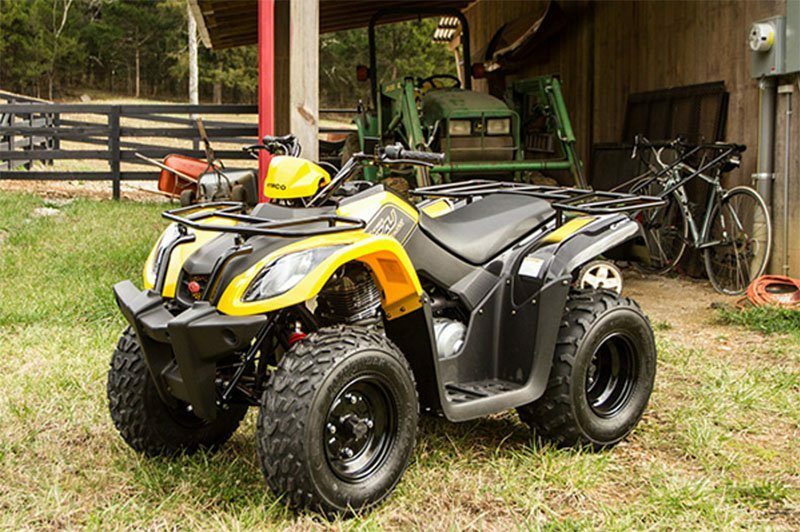 Powered by an air-cooled 149cc 4-stroke engine, the MXU 150X comes with front and rear racks that can accommodate gear up to 50 pounds and is capable of towing loads up to 220 pounds. 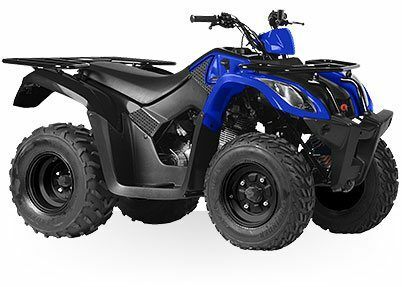 A CVT automatic transmission with basic forward, neutral and reverse gears is standard along with pre-load adjustable shocks, drum front and single disc rear brakes, dual A-arm front suspension and swing arm rear suspension. 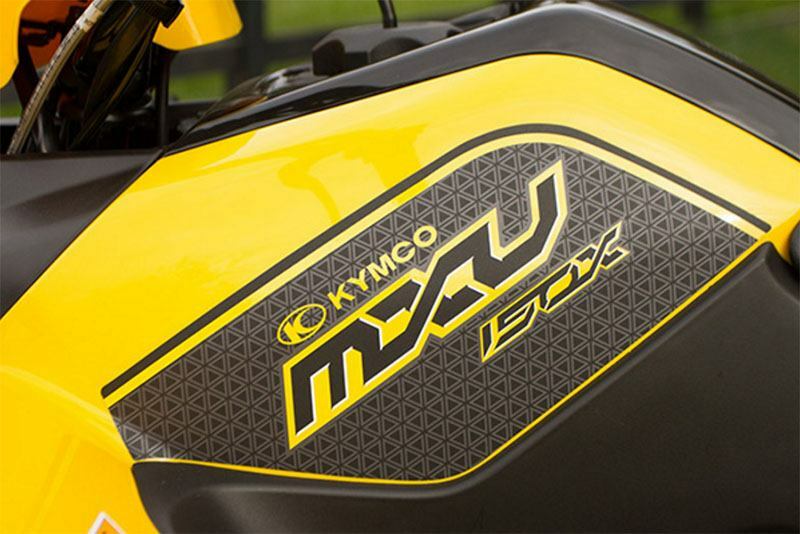 A great entry-level utility, the MXU 150X also comes with a KYMCO rider training instructional DVD.